W2 and Humdrum Hong Kong join forces for our third party in a row to feature outstanding Berlin DJs and performers: First is recent Kompakt signee Dave DK, who has enjoyed longtime DJ residencies at Berlin’s legendary clubs like Tresor and Panorama Bar, as well as Glitterbug, a true electronic artist creating melodic, cinematic live techno with a pile of analogue synthesizers alongside his VJ Ronni Shendar for a complete audio-visual experience! 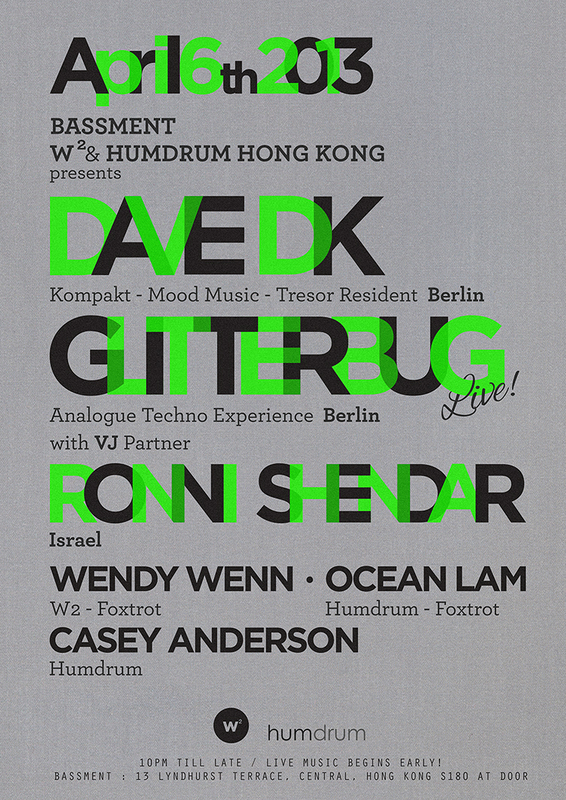 Expect experimental, melodic techno and deep house, rounded out with support from three of Hong Kong’s most “outside-the-box” DJs: Wendy Wenn, Ocean Lam, and Casey Anderson. DJ & producer Dave DK has been making waves in the world’s electronic music capital for more than a decade. First trying his hand at DJing in 1995 at the tender age of 17, by 1999 the Berliner had earned residency at the Tresor/Globus Club, and later at the legendary Panorama Bar. He takes an open-minded approach to DJing and production, resenting musical limits and avoiding being stuck in one style. “I have a passion for the wide range between house and techno as well as pop music and dancefloor stuff of the early 90’s“, says Dave. With 15 years of producing all kinds of house and techno tracks, his diverse releases have found homes on labels like Mood Music, Television Records, Cadeaux, Playhouse, and most recently, Kompakt. Though he’s elegantly juggling a variety of electronic music to create his own style, his tracks often combine tragic melodies with kickin’ grooves that transform your body into a twisting stampede of electricity, with trademark swing and funk. Glitterbug is a composer, producer, DJ, artist and curator, standing tall in all musical genres he puts his fingers on. 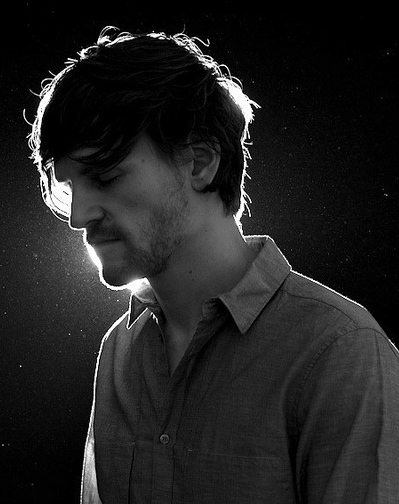 Be it deep techno, remixing, ambient works, writing music for films or audio-visual installations, his musical language always resonates with a score-like, visual approach. Though he considers himself a bit of an outsider to the club world, his musical development can be traced back to the late ‘80s illegal acid parties and Cologne’s experimental techno scene of the 90s, as well as a deep love for House, the sound of early Chicago and the late Detroit. His wide range of sounds and flexible improvisation means he is at home whether performing in a gallery or during his recent club show in Tel Aviv opening for Frankie Knuckles. Glitterbug is always found performing next to his longtime VJ, Ronni Shendar, as they silently communicate and each play off the others’ sounds or images. Ronni Shendar is an Israeli visual artist whose works have been presented in exhibitions and festivals internationally (among them the Festival de Cannes and Jewish Museum Frankfurt) and who recently toured with Gold Panda. Together they create very special music somewhere in the epicenter of club music, film soundtracks and live improvisation. Supported by W2 founder Wendy Wenn, plus Casey Anderson and Ocean Lam of Humdrum Hong Kong. 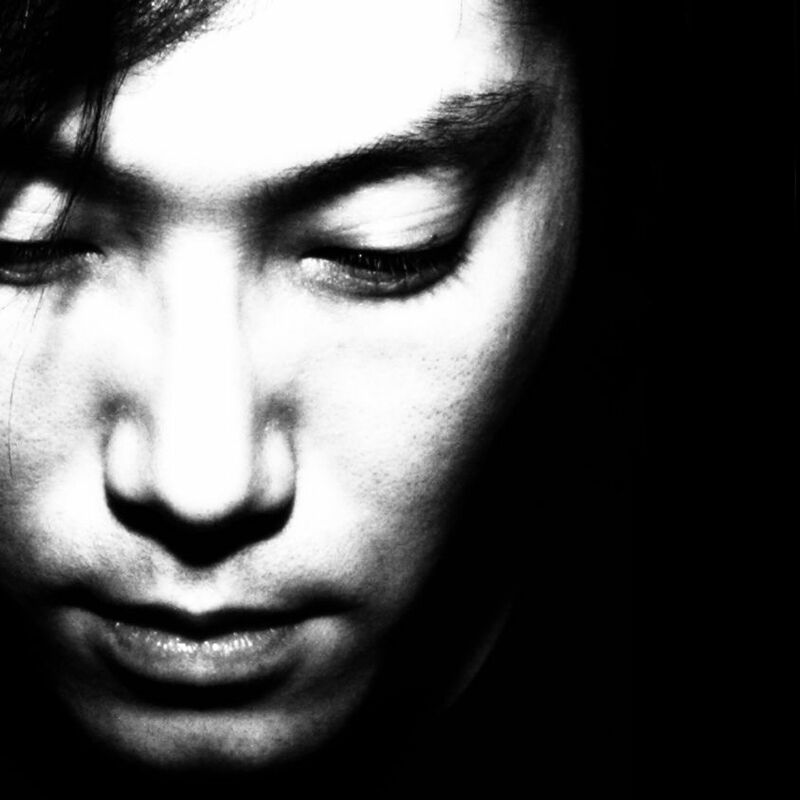 Satoshi Fumi is one of the new leaders of the Tokyo electronic underground with his unique style of self-described “deep tech house”. His rich imagination drive his exciting DJ appearances across the globe as well as his residency at the city’s top mega-club, WOMB. His prolific productions across many styles of house and techno have been acclaimed by Laurent Garnier, Ken Ishii, Nic Fanciulli and Sasse. Brought up on house music from Detroit, Chicago and New York during the 1990s, he shaped his own sound based on the classics. He’s since collaborated with artists like Todd Terry, Kaito/Hiroshi Watanabe, and Funk D’Void, and released on quality labels like Mood Music, Klik Records, Plastic City, as well as his own labels Sequent:Recordings and Outerspace (with Osamu M). 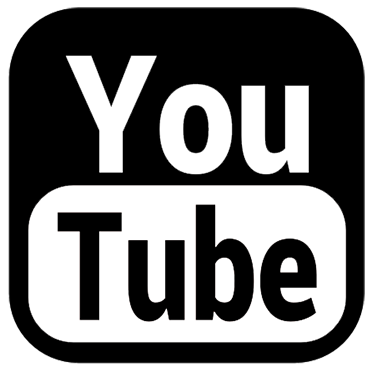 All Tracks of the Week can also be played in our continuous Tracks of the Week Playlist on YouTube. Satoshi Fumi is one of the new leaders of the Tokyo electronic underground with his unique style of self-described “deep tech house“.His rich imagination drive his exciting DJ appearances across the globe as well as his residency at the city’s top mega-club, WOMB. His prolific productions across many styles of house and techno have been acclaimed by Laurent Garnier, Ken Ishii, Nic Fanciulli and Sasse. Brought up on house music from Detroit, Chicago and New York during the 1990s, he shaped his own sound based on the classics. 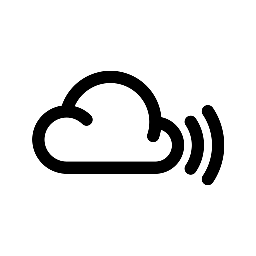 He’s since collaborated with artists like Todd Terry, Kaito/Hiroshi Watanabe, and Funk D’Void, and released on quality labels like Mood Music, Bedrock, Yoshitoshi, Klik Records, Plastic City, as well as his own labels Sequent:Recordings and Outerspace (run with Osamu M). 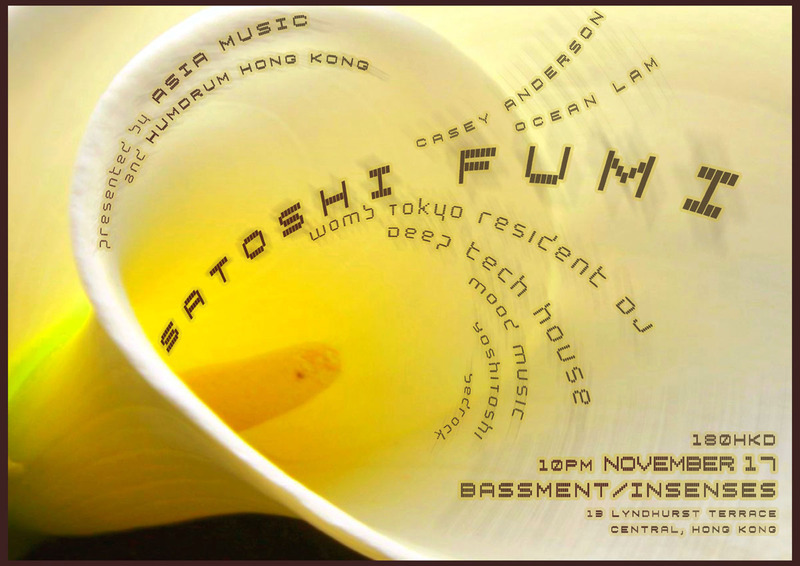 Catch one of Japan’s cutting edge electronic artists at Bassment on November 17 with Humdrum Hong Kong resident DJs Ocean Lam and Casey Anderson. Satoshi在90年代帶起底特律(Detroit)，芝加哥(Chicago)和紐約(New york)的House Music, 充分了解和感興趣加上他獨特的音樂元素，形成自己的歌曲風格。此後，他常與其他音樂製作人合作，包括Todd Terry, Kaito/Hiroshi Watanabe和 Funk D’Void…，作品發行的唱片公司包括Mood Music, Klik Records, Plastic City, Hypnotic Room以及自己的品牌Label, Sequent:Recordings, Outerspace (with Osamu M). Humdrum 及 Asia Music誠意邀請喜歡音樂的您, 和我們度過一個Deep House的午夜!